Fresenius Medical Care North America (FMCNA) is giving $100,000 donation to the American Nephrology Nurses Association (ANNA). In celebration with the organization’s 50th Anniversary year and Nephrology Nurses Week, the contribution will fund an ongoing scholarship program, helping to increase awareness of the profession and strengthen engagement with nurses dedicated to caring for patients with chronic kidney disease. For its second year, FMCNA and ANNA will award five $4,000 scholarships to nephrology nurses who wish to further advance their education. The remaining contribution will provide FMCNA nurses with support for the advancement of their nursing education with an opportunity to participate in advocacy and networking openings through discounted 2019 ANNA membership rates. Nephrology Nurses Week, observed Sept. 9-15 this year, celebrates the dedication, compassion and commitment of nurses who make a difference in the lives of people living with kidney disease giving employers, patients and others the chance to thank nephrology nurses for their life-saving work and to support in recruiting new nurses to the field of nephrology. 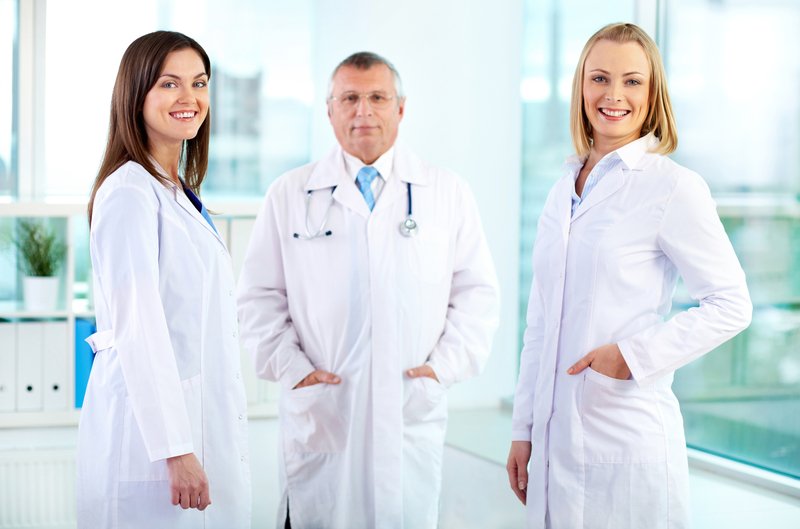 Erudite Nursing Institute™ salutes Nephrology nurses’ dedication to the field of nephrology. In celebration with Nephrology Nurses Week, the institute hopes patients will give worth to the value and care they provide. In addition, Erudite congratulates FMCNA and ANNA in their tireless effort in awarding scholarships to nephrology nurses who wish to advance their education to the next level.